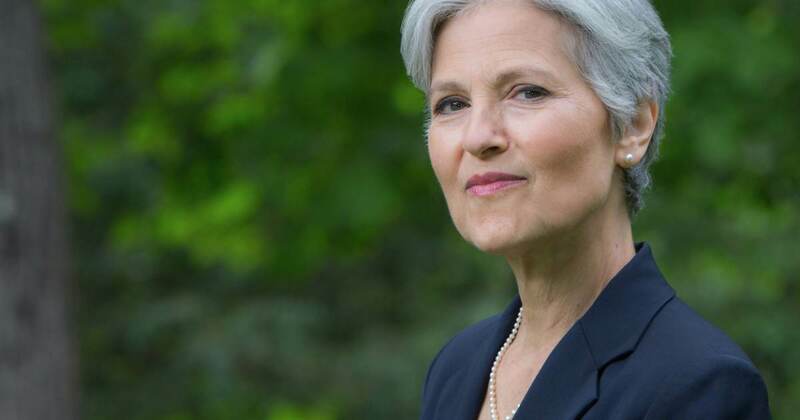 Green Party Candidate Jill Stein: Something&#039;s Rotten in Broward! -- Need to Investigate Wasserman Schultz and Co.
Green Party Candidate Jill Stein: Something's Rotten in Broward! -- Need to Investigate Wasserman Schultz and Co.